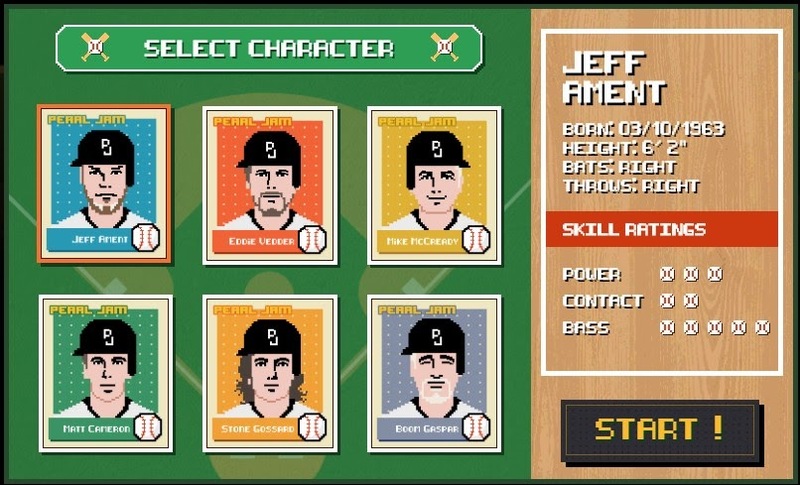 Pearl Jam rolled out an on-line 8-bit home run derby game last night. Pick a member of the band and start swinging. The fan with the most distance at 3pm ET on January 15th wins a baseball signed by the band and a custom Pearl Jam baseball bat. The current leader has 10,118 feet as a result of 21 homeruns, but I'm working my way up from #2,966. Look out! Copyright © 2000-2011 The Sky I Scrape. Theme images by follow777. Powered by Blogger.